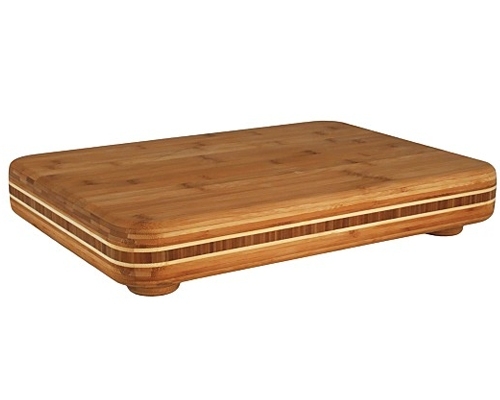 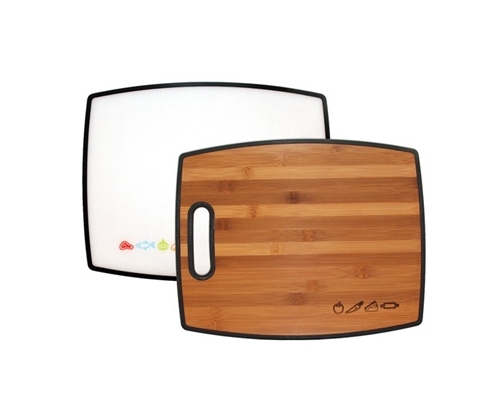 The Totally Bamboo Large Cutting Board with 3 Bowls is exclusive to Totally Bamboo. 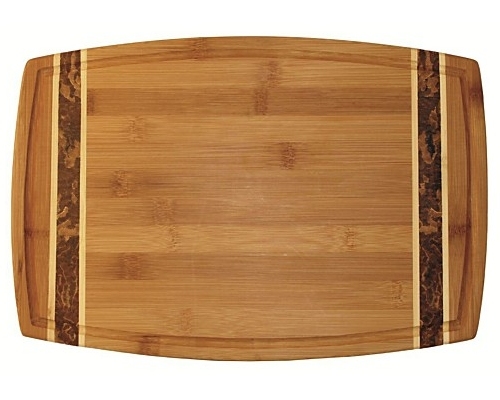 This large cutting board is one of the most perfect inventions ever. 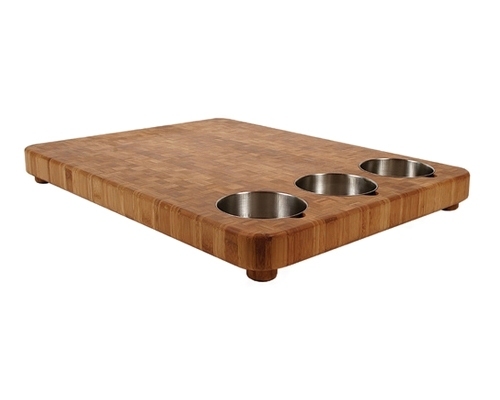 It has 3 removable stainless steel bowls that you can swipe over your cut ingredients into so you can easily move on to the next ingredient. 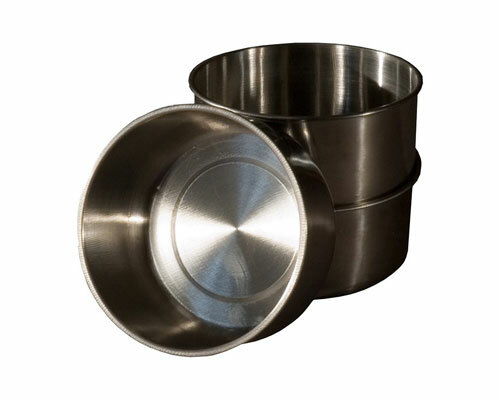 Replacement Bowls available under item # 20-2053. 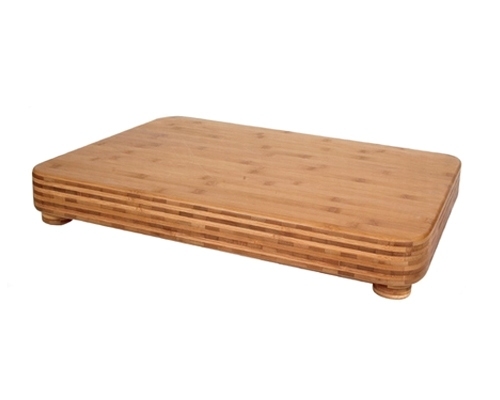 Dimensions: 22 x 16 1/2 x 1 1/2 in.